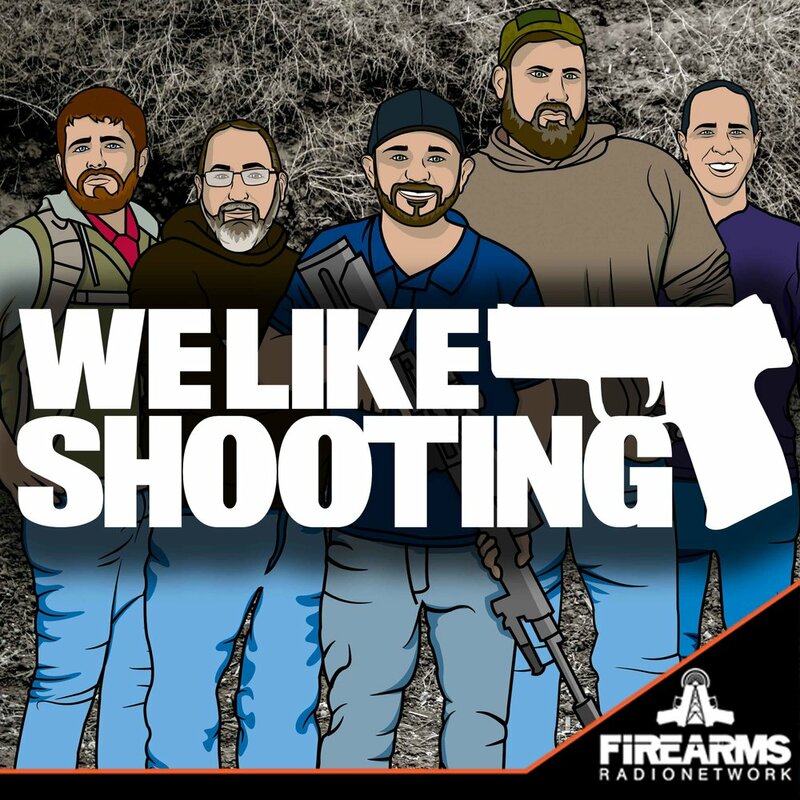 Welcome to the We Like Shooting show, Episode 133 - this week is part 4 of a 4 part series discussing self defense, our guest is NRA Board member and founder of Second Call Defense, let’s get it on! Next up, the self proclaimed Machine Gun Moses, a man with a teardrop tattoo for every person he has ever killed - Aaron Krieger. My name is Shawn,and I always wonder why demons in movies always possessed children and old people instead of the biggest dude. Disclaimer about not taking everything to heart! Our guest is Sean Maloney. He splits his time amongst being an NRA Board member, Second Call Defense, Criminal defense attorney, FASTER program and Buckeye Firearms Association. Savage1r - What differences will people see in a court case if they use a weapon other than a gun, such as knife, taser, or blunt object? Savage1r - legalities of using nfa weapons (sbr/sbs/fa/suppressor) for self defense in the house. Lil: If my kids are in my house… sleeping in different bedrooms upstairs, and someone breaks in my home downstairs, how does that change things? Lil: If my daughter uses pepper spray against an attacker, what legal issues might she have? Don’t wait until it’s too late. http://welikeshooting.com/scd - brought to you by Carl’s Jr.
Newtown families decide to emulate the Aurora Theater Shooting families and go full retard, likely urged to do so by the Brady Campaign. Notice the article is brought to you by “The Trace”, Bloomberg’s dedicated propaganda wing. “the lawsuit would then head into uncharted territory, as the Newtown plaintiffs seek to use the industry’s marketing tactics against it.” ORLY Connecticut? Slippery slope in oregon. Background checks on all gun show sales, followed by background checks on all sales. Now, after gun crime increased, Gabby Giffords and other anti’s want more because ‘common sense’. "Stopping gun violence takes courage. The courage to do what's right. The courage of new ideas," Giffords said. "We must never stop fighting." - except their courage did wrong, their courage was to repeat old ideas, but they will never stop coming. - Safe storage - violation of Heller. Questions for Sean about SC. 1. Can you explain how heller changed the status of the 2A to a fundamental right and what strict scrutiny means when evaluating a law. 2. What does scalia death mean for the SC, and will his legacy of heller be able to stop most gun control laws if they reach the SC? 3. What can people do to influence the next scj nomination?